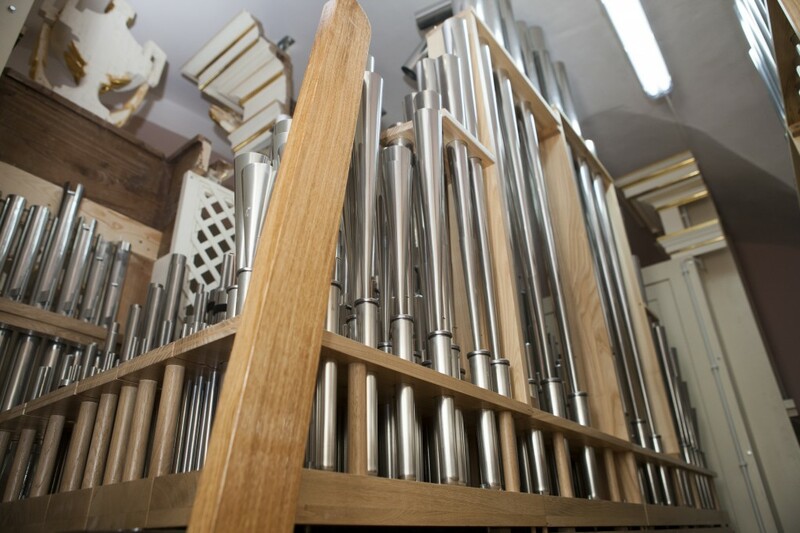 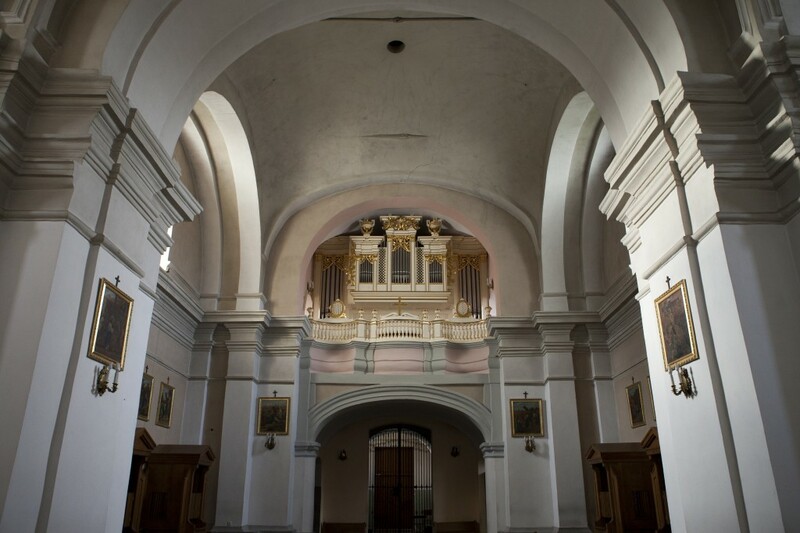 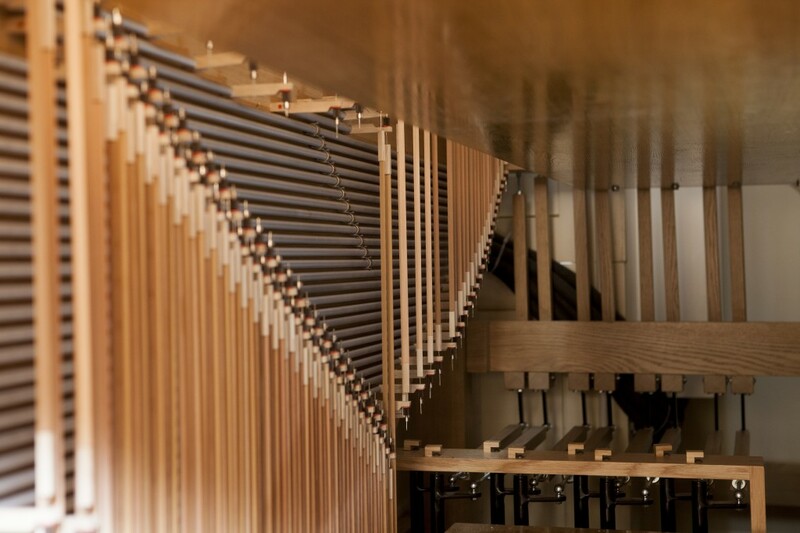 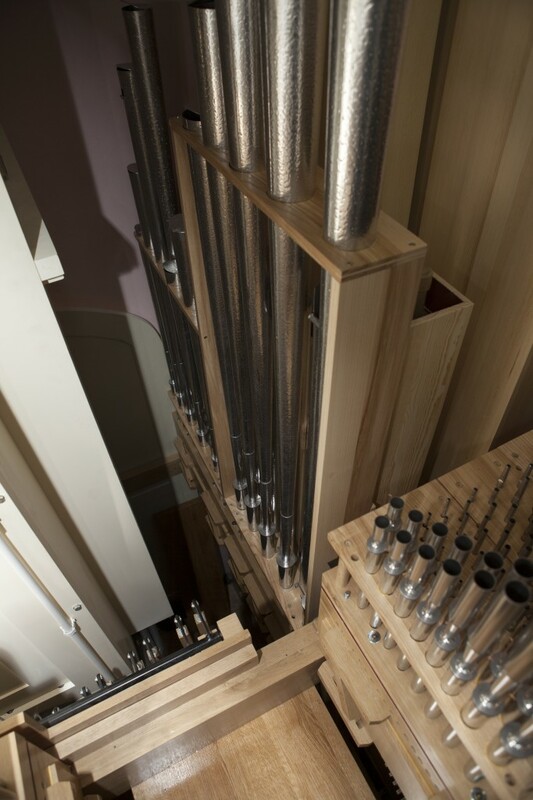 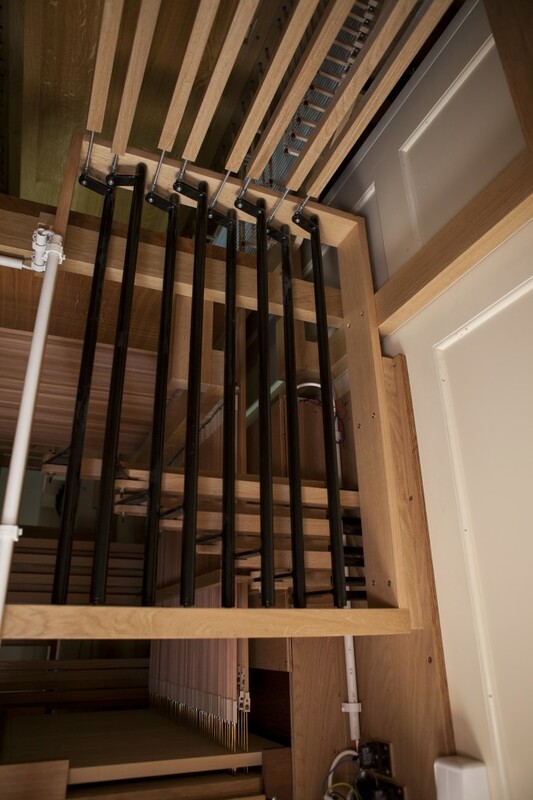 An example of using extant historical material to build a new organ. 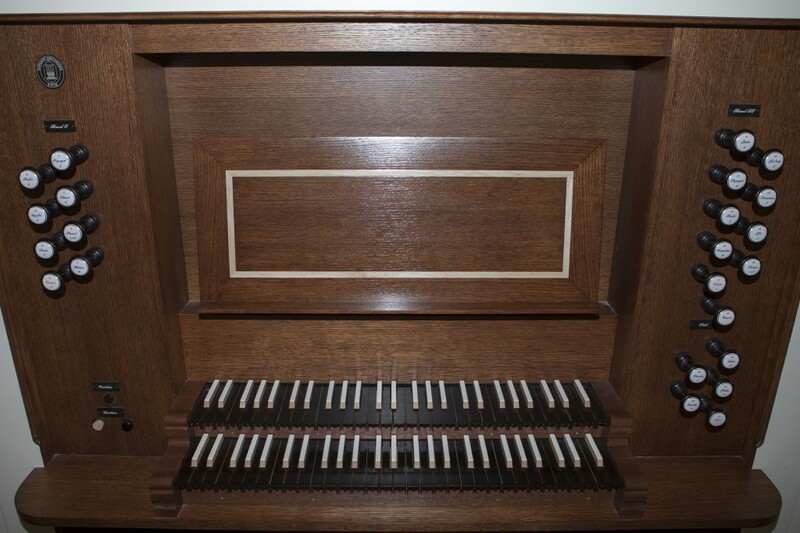 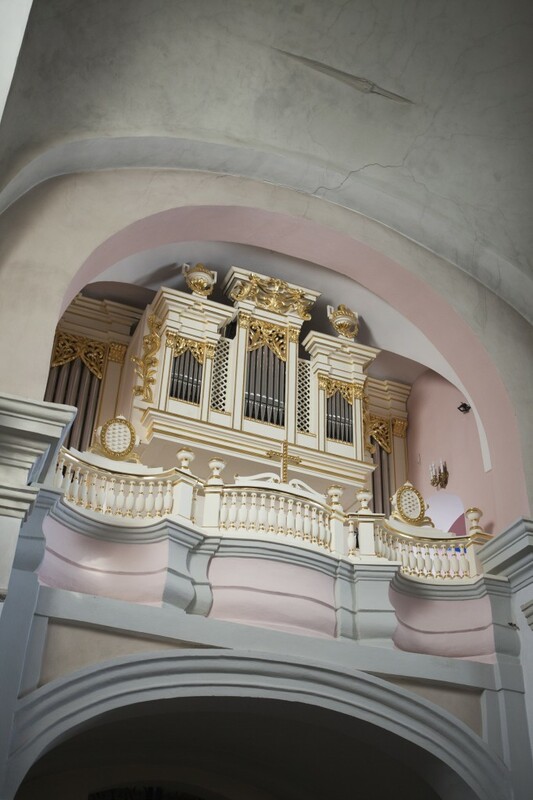 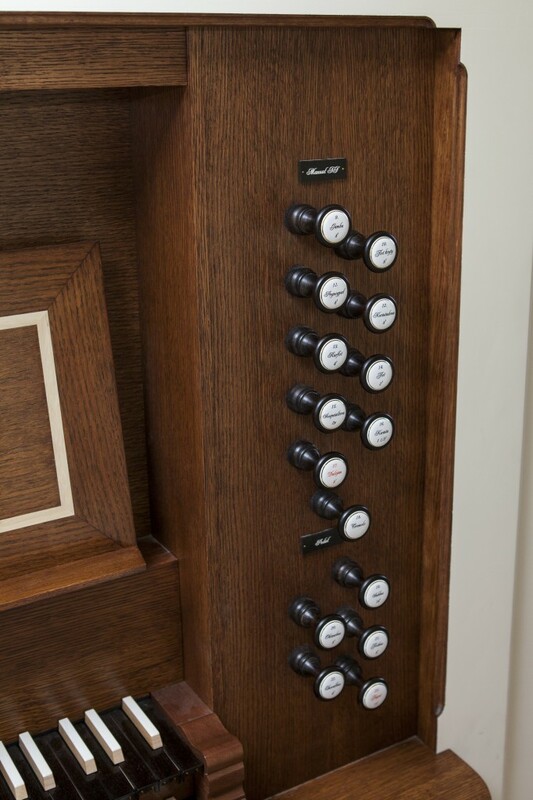 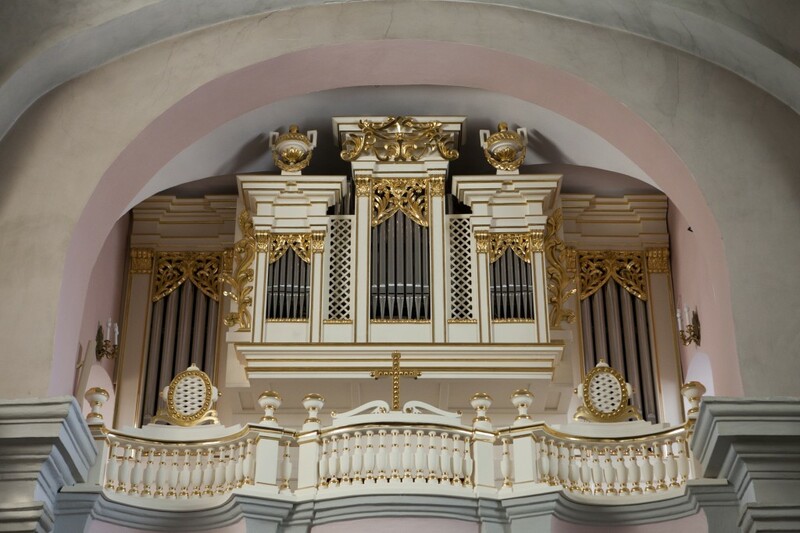 Prospect from 1804 built into a new, stylized organ case. 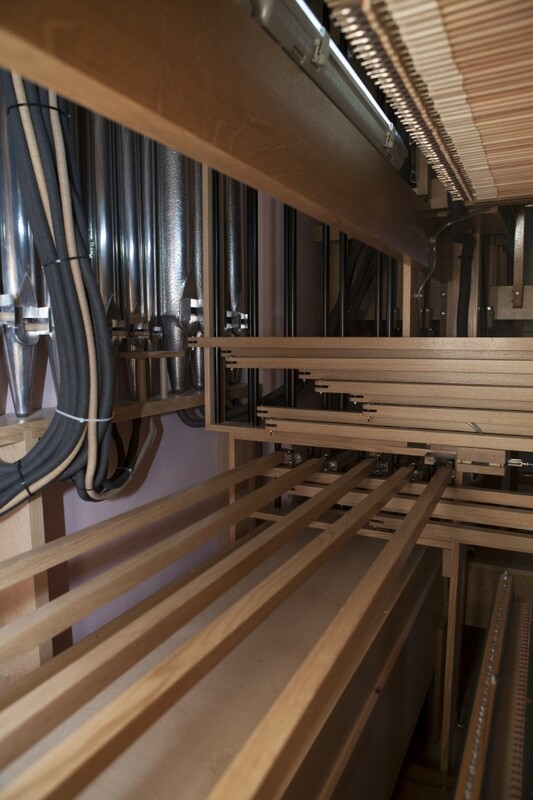 Behind the prospect, a 22-stop instrument with a Baroque characteristic of sound and suspended tracker action.